Big Loving Day Weekend in NY and LA! Check out these three awesome multicultural family events June 11-12! Three young patients are currently in need! Register as a donor at join.bethematch.org/mixedmarrow today! Happy Transplant Day aka Happy New Birthday, Imani! 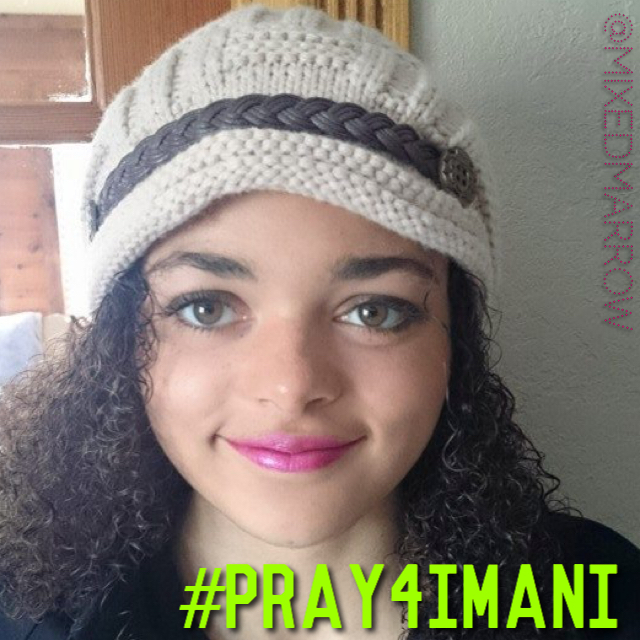 Please keep Imani in your thoughts and prayers in the coming days as she recovers after her marrow transplant! Mixed Marrow will be in New Orleans June 5-6! 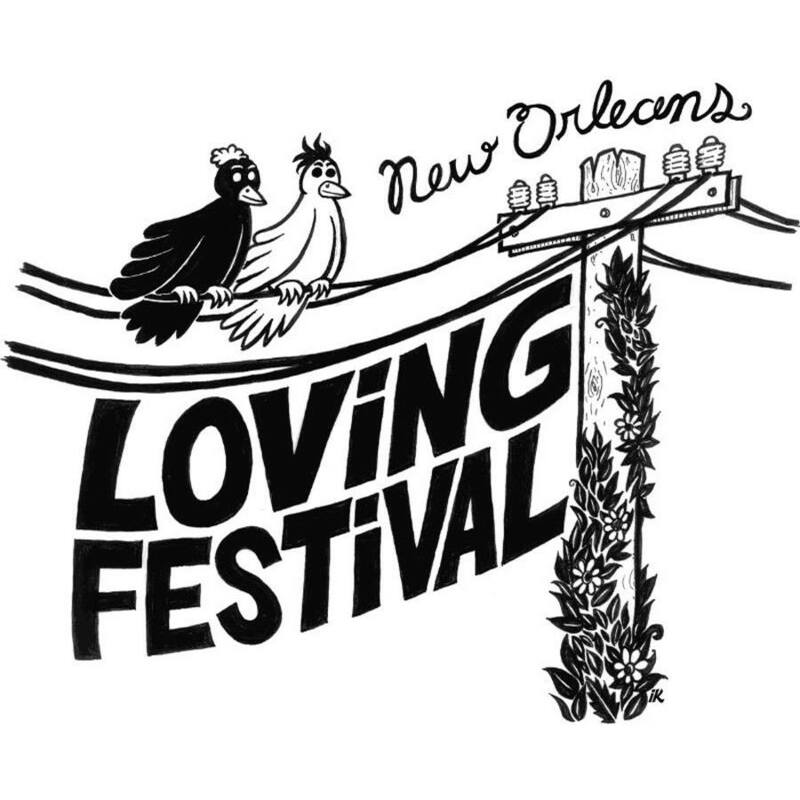 The New Orleans Loving Festival will be screen exclusive clips of the not yet released documentary film, Mixed Match and have a Q&A with director Jeff Chiba Stearns and associate producer Athena Asklipiadis, also Mixed Marrow founder. Learn more about this event here. In addition, Mixed Marrow will be teaming up with local Be The Match recruiters to host a drive on both June 5 after the film clip screenings and on June 6. Check out Mixed Marrow on North Texas’s KERA and learn more about Jude Cobler’s story here. Happy 2nd “Birthday” to Krystin who is Mexican and Chinese! 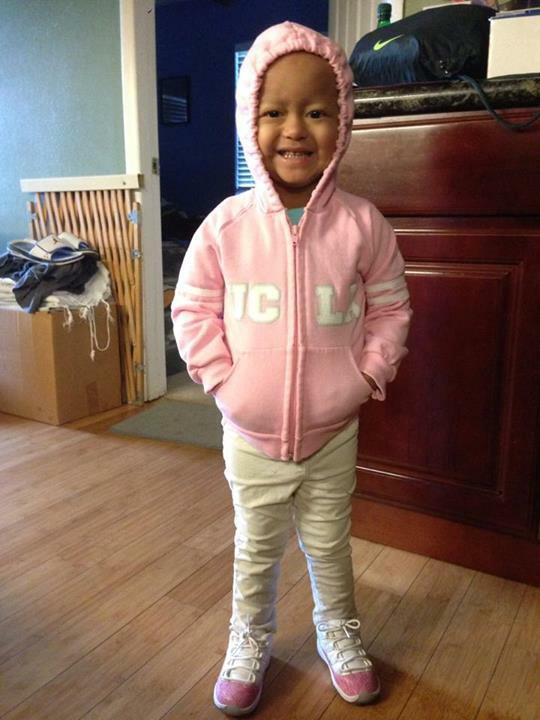 She is celebrating 2 years since her cord blood transplant May 4, 2012! A friend of 21 year old Felix from Germany reached out about his need for a match! Felix’s mother is German and father is from Ghana/West Africa. “This year he was diagnosed with blood cancer. He is urgently looking for a stem cell donor in order to survive. 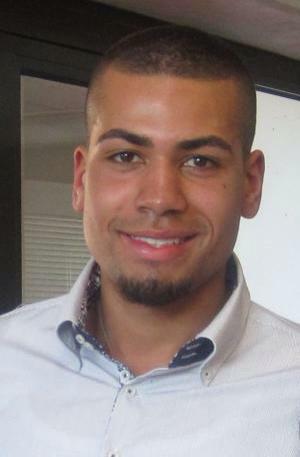 Since he is of mixed – Caucasian and African heritage, it is very difficult to find a matching donor. Several registration campaigns in Germany have been unsucsessful and Felix has undergone his third chemotherapy. If you are of African descent, or mixed Caucasian/African descent, please consider joining, you may save Felix or someone like him! Keep Sofia in your thoughts and prayers! 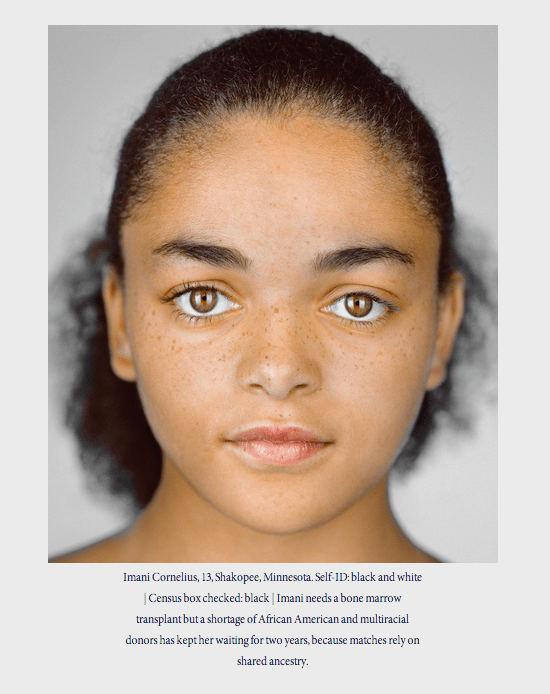 Check out the special 125th Anniversary October issue of National Geographic”>National Geographic which shows today’s “Changing Faces” of America, and includes Mixed Marrow patient, Imani Cornelius! Thank you National Geographic for making sure to include our mission and representing our growing demographic! Loving Day Drives this weekend! 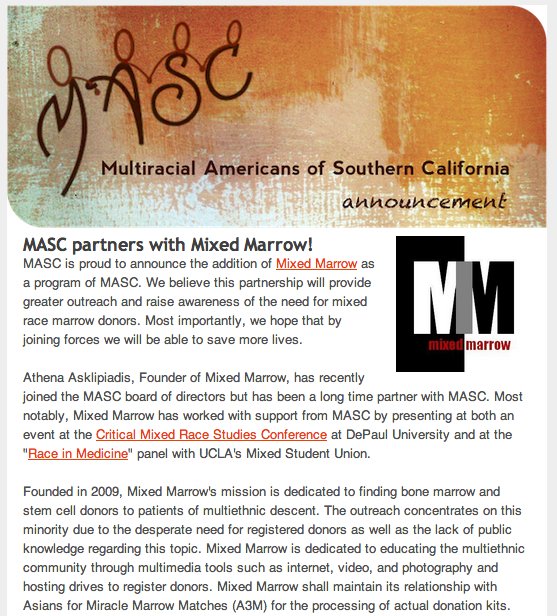 MASC Partners With Mixed Marrow! Come Out to UPenn’s Mixed Heritage Week! Join Mixed Marrow and Icla da Silva at UPenn on March 28, 2013 for Mixed Heritage Week! The drive will be held at the UPenn campus at the Hall of Flags from 12noon-5pm. Come Sign Up at UCLA! Join us Saturday, January 26th at UCLA Anderson! Mixed Marrow will be registering new donors with patient advocate and survivor, Valerie Sun! Come Support the Be The One Run in Long Beach! Join us Saturday, November 17th in Long Beach! Mixed Marrow will be supporting Team Krissy and Reyes of Hope! If you are in the area, feel free to join our team! If you are not nearby, please consider donating to support our team and runners! Please click here and search for Team Krissy / Reyes of Hope in the team search section. Find a Match for Isabelle! Isabelle is 5 years old who loves ballet and Disney princesses. She was diagnosed with beta thalassemia major, a genetic blood disorder. She has been searching for her perfect match since the age of 2. Mixed Roots Film and Literary Festival in Los Angeles! Join us this year, once again, June 15-17 at this great festival in Los Angeles at the Japanese American National Museum to celebrate film, writing, music and the arts! We love participating in this awesome weekend event to see the amazing ways people express their heritages! Register for this FREE event by visiting their website here. Hope to see you there! Join Us Again at Loving Day’s NYC Flagship Celebration! Every year, it gets bigger and better! Join us at Loving Day’s 9th annual flagship celebration in NYC! FREE admission, food, beer, entertainment and activities at this family-friendly, multicultural extravaganza! We hope to see you there! Visit Loving Day’s facebook event page or website for more information! Kina Grannis Joins the Registry! During Kina’s Los Angeles concert, Kina signed up with us along with her sister, Misa. Kina is a strong supporter of LLS and we are so grateful she allowed us to come along on tour to add more numbers to the registry! Thanks to the help of other recruiters and groups, Icla da Silva, Helping Janet, Team Krissy, AADP, A3M, Bonfils Blood Center, Puget Sound Blood Center, Baylor Health, local reps from Be The Match, Hema Quebec and OneMatch Canada, we were able to tackle the majority of Kina’s concerts! We collectively educated and registered fans all across North America! We are so thankful for Kina lending her name and concerts to save lives! Come Support Janet and Other Patients! We had the privilege and pleasure of working with folks from Helping Janet to help organize and man the Kina Grannis drives so we hope you can help and support their concert that will raise awareness about Janet and others’ stories as well as contribute to their efforts by purchasing a ticket. Awesome bands will be performing, including Andrew Figueroa Chang and the Brots who has been a huge supporter of the registry for quite some time. Kina Grannis Concert Drives Going Strong! More dates of drives added to the list! Get your tickets before they are sold out!! Support the Documentary, Mixed Match! The campaign ends in less than 10 hours! Support Mixed Match by visiting the IndieGoGo campaign HERE. Stella Meets Her Donor, Travis This Weekend! Join the celebration! Visit the event page here. Kina Grannis Concerts to Host Bone Marrow Drives! Kina Grannis is a huge supporter of the Leukemia and Lymphoma Society and her campaign, Run Team Kina is promoting health and fundraising for LLS. Along with her support of LLS, she and RTK have allowed us to help save lives by bringing drives to her concerts across North America. Mixed Match Trailer and Campaign Launched! Mixed Match, a full length documentary in production, is being directed by talented Canadian filmmaker, Jeff Chiba Stearns. Mixed Marrow’s cause will be highlighted in the film along with the stories of many of our patients. We need the help of the public to assist us in completing the film! Please check out the trailer on the link below and see how you can help! Mixed Marrow has teamed up with the Puget Sound Blood Center in Seattle and MAPS at UW for drives this week Feb 14-16, come to UW at the Rotunda Foyer in the Magnuson Health Sciences Building from 10am-3pm! 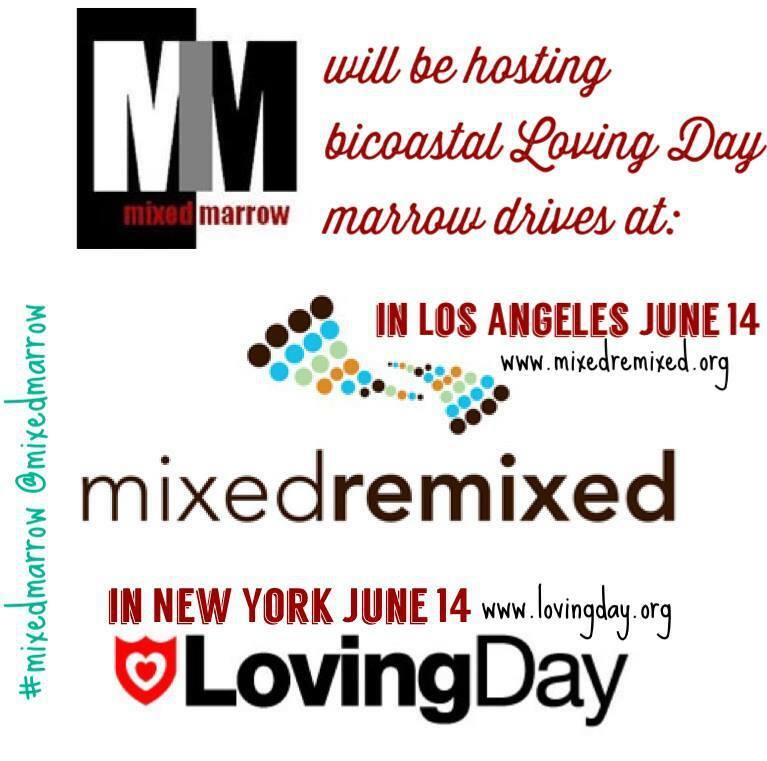 ** E-mail us at donate@mixedmarrow.org if you have any questions about these drives! Join us at UCLA, Saturday, February 11 as we host a drive following a very interesting conversation on race and its role in medicine. This discussion is being presented by UCLA’s Mixed Student Union and Multiracial Americans of Southern California (MASC). Also, Krystle, a recently diagnosed Mexican/Filipino young woman needs your help to find her perfect match. Her family and friends have been working tirelessly with City of Hope and the Be The Match to host drives all over the southland. Some of her upcoming drives include USC on February 10 and Eagle Rock on February 25. Help Krystle find a match! Kyle, a recently diagnosed 4 year old Chinese/Caucasian patient needs your help in finding a donor to cure his Aplastic Anemia. He will be having drives in the Bay Area this month hosted by AADP. **Please help support this sweet little boy by coming out and spreading the word about these drives! Les Grand Ballets Dancers in Canada Greeting! How awesome! The Nutcracker dancers from Les Grand Ballets in Canada wishes a “Hapa New Year!” Thanks Hamilton, Kyle and Christin for your support for Mixed Marrow and film Mixed Match! Merry Christmas, Happy Holidays, Happy New Year from Mixed Marrow! Here is a very sweet card we got from Maya who received her lifesaving transplant last year! Thanks to Arirang Radio in Korea for sharing our mission and speaking with us!! Hopefully we can get Korea talking about this important issue! Check out Krissy Kobata featured in the January 2012 issue of Glamour magazine! Krissy shares her story with readers and encourages them to donate! Patient Imani and Mixed Marrow Featured on CNN! Check out CNN’s site for the full story here. Ohio State University Adds 187 New Donors to the Registry! OSU’s Hapa Student Association and Indian American Association had an amazing turnout today at their drive! Way to go OSU! Awesome job at bringing more lifesavers to the registry!! Six year old patient, Maya met her donor, Roseanne for the first time on the stage of A3M’s annual benefit that celebrated their 20th year this year! 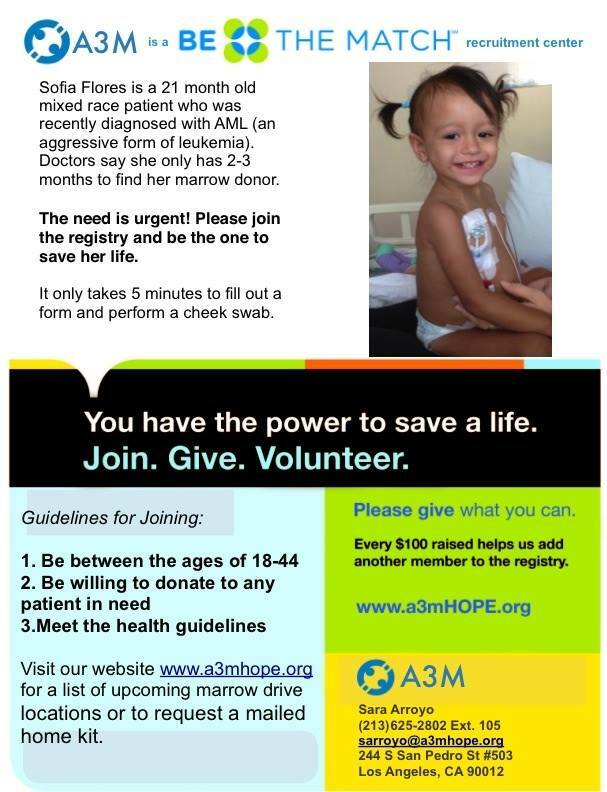 Maya, of Indian and Caucasian descent, suffered from HLH (Hemophagocytic Lymphohistiocytosis) before finding her match, Roseanne, a donor from Hawaii. Because of Roseanne’s selfless act, Maya can be a normal little girl once again. Learn more about A3M and the amazing work they do here. Join Us at Vancouver’s First Official Mixed Race Festival, HAPA-PALOOZA! 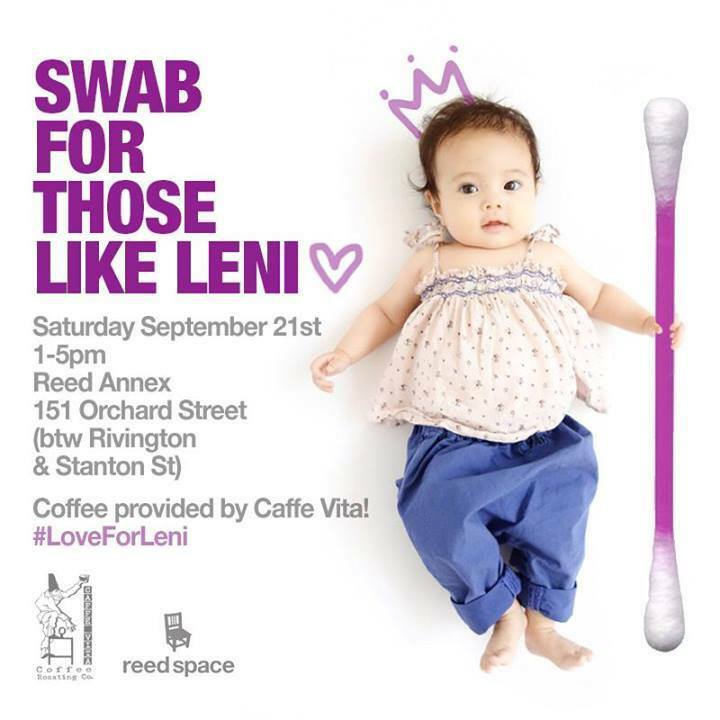 Mixed Marrow will be teaming up with OneMatch, Canada’s National Registry to host a drive at this amazing event on Saturday, September 10th (2:00pm – 6:00pm)! Learn more about the festival by visiting the Hapa-palooza website or their facebook page. ** E-mail us at donate@mixedmarrow.org if you have any questions about this drive! 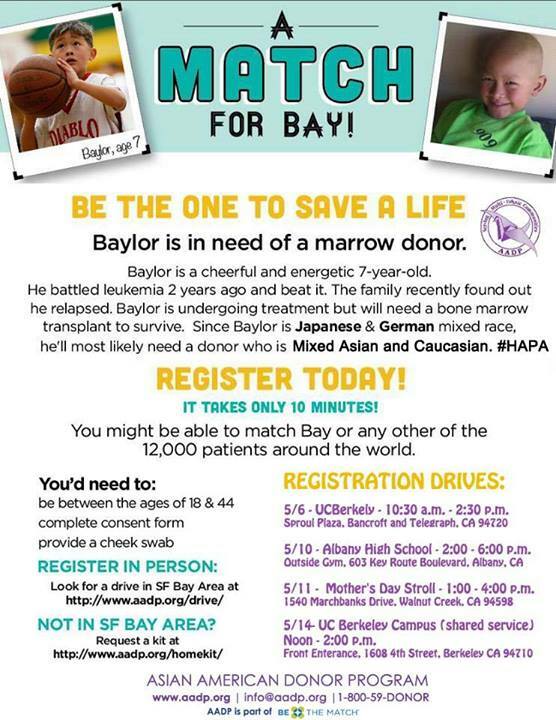 Mixed Marrow and Team Krissy will host bone marrow drives this weekend at the Dale Inouye Memorial Tournament at Cal State Dominguez Hills. Join us for our afternoon drive on Saturday at 2:30pm and our morning drive on Sunday at 10am. Hope to see you there! Learn more about the tournament and Dale’s story here. Mixed Marrow at the 3rd Annual Classy Awards! Mixed Marrow was nominated this year for a Classy Award at the 3rd annual award ceremony! Thank you for your votes as we qualified on to the judges round! We are so appreciative for your support! We hope to bring more awareness through our nomination and look forward to being a part of the awards this year! Stay tuned for our updates after the awards taking place September 17th! Check out our nomination page here. The Classy Awards is an awards celebration hosted by Stay Classy. Mixed Marrow wants to thank you on behalf of patients everywhere for supporting our “Do Something Loving” campaing this Loving Day, 2011! We were able to reach out to people in California, New York, Georgia, Delaware, and Washington this year at local Loving Day celebrations. In Los Angeles, CA, New York, NY, and Griffin, GA, we were able to host in-person drives with the help of dedicated volunteers who spent their weekend registering new donors. Thanks for making this Loving Day a success! **Couldn’t make it out to a Loving Day event this year, but still want to help? Email us at donate@mixedmarrow.org on how you can register as a lifesaving donor! Do Something Loving This Loving Day!! We are excited to have three in-person drives this weekend in celebration of Loving Day 2011 in California, Georgia and New York! They are all a part of our Do Something Loving campaign this year! We are hoping to gain awareness, support, donors and pledges from people everywhere and anywhere to save a life! Loving Day’s Flagship NYC Celebration Details Are Now Up! Check out the Loving Day site for more info! And RSVP for the event here. We will be there hosting a drive there, so please come say hi! Stay tuned for more info on our Loving Day Drives on or around June 12! Loving Day’s founder, Ken Tanabe, has always been a strong supporter of Mixed Marrow and this year we hope to register even more donors this time around. Tanabe has allowed us to host another drive again this year at his Flagship event in New York City. May sure to check back for more details about this drive by visiting our calendar page or visit the Loving Day website for more information. In addition to the New York drive, Mixed Marrow will also be at the Mixed Roots Film and Literary Festival in Los Angeles again this year that same weekend! Be sure to check their site and register for their awesome free events taking place that weekend! *More cities to join us, we will keep you posted! Victor is 11 years old and half African American, half Vietnamese. He lost his mother to cancer when he was 7 and is being raised by his grandparents since. Recently Victor was diagnosed with Acute Myeloid Leukemia and Victor‘s only sister does not match him. Victor needs a donor urgently! The Film: Mixed MatchMixed Match, a feature length documentary about our cause and the stories behind it is currently in pre-production. With the support of many patients, survivors and families world-wide, Jeff Chiba Stearns of Meditating Bunny Studio Inc. is co-producing the project with Athena Mari Asklipiadis, Mixed Marrow Director. Click Here to subscribe to our email updates!